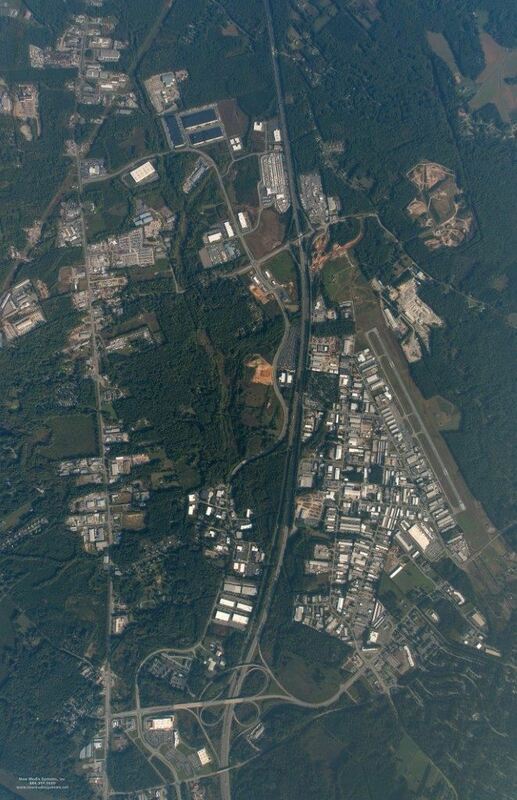 The Hanover Airpark is home to over 380 businesses, including an airport, and is strategically located in central Hanover County near the intersection of, and easily accessed from, I-95 and I-295. Recently, what was the Hanover Airpark Business Association gladly announced that their member businesses have become an official divis ion of the Hanover Chamber of Commerce. This new partnership will allow for more support of businesses inside the airpark and help create an even stronger local Chamber. The Hanover Chamber is happy to welcome HABA businesses, many of whom have been duel-members the past years, and find new ways to support this key geographical and business area within our County. Any chamber member business located within the geographical area of the airpark can participate in this Division. Members pay only one membership and receive all the same perks and privileges as other chamber members, with the addition of events and community involvement within the service area. The division is represented on the Chamber Board of Directors with a voting board seat. The Division Director chairs a Committee of airpark businesses to oversee the division’s special offerings. Airpark Events Luncheons for 2019 to be released soon! View the complete 2018-19 Board of Directors listing. For more division information, contact Executive Director Melissa Miller.